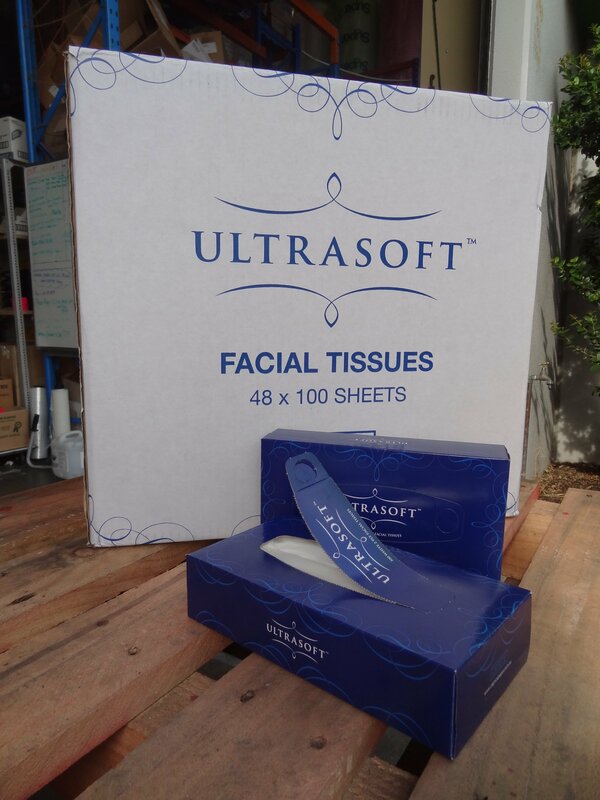 Ultrasoft facial tissues from Caprice Paper offer excellent quality and exceptional value. 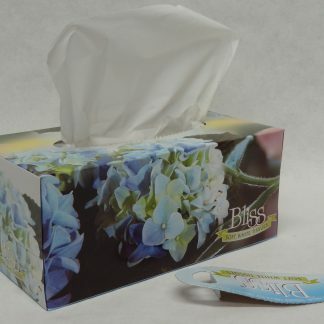 The 100 2 ply facial tissues are smartly presented in the Ultrasoft blue packaging, making a pleasant statement in any surrounds. 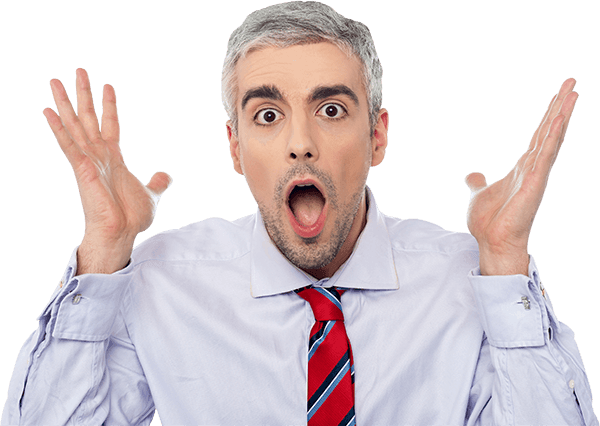 Ultrasoft absorbent tissues, are a reliable option for use in washrooms and office spaces.